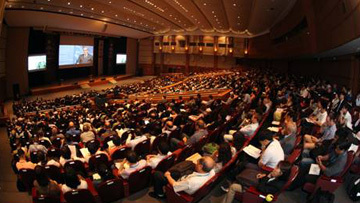 The opening ceremony will mark the official beginning of the 3-day congress. 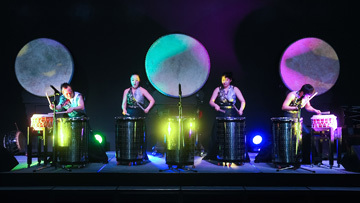 Celebrate your first day of the congress with a lively performance and standing buffet at the LMCE 2016 Welcome Reception and enjoy together with colleagues from all over the world. Entrance is included in the registration fee. Please join us and share an unforgettable evening. 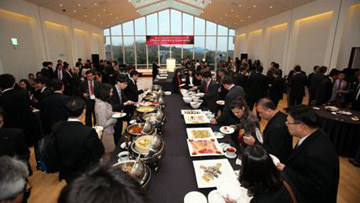 The banquet will be the ideal place for networking among participants. Enjoy the climax of LMCE 2016 with an amazing dinner.